7 of the 8 made it to the elite 8. The only team to be upset was #2 overall Minnesota. Announcers yesterday were saying that Minnesota is hosting the Final Four. Oof. 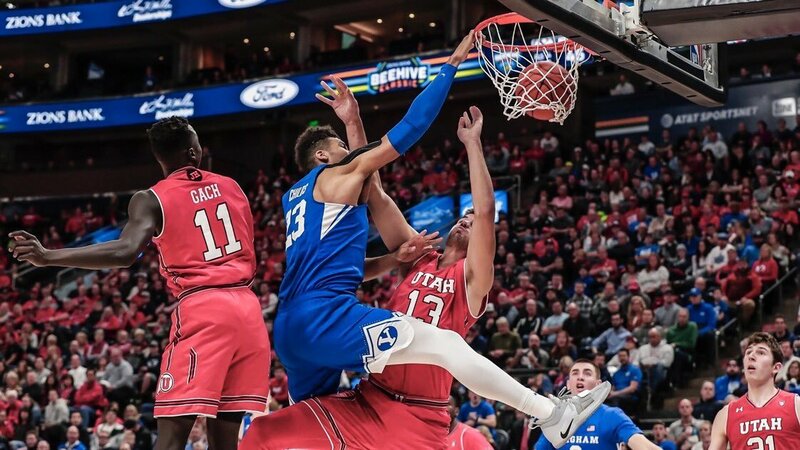 Think it'd be fun for BYU to host the finals, now I'm not so sure. Looked it up myself. 2009. BYU wasn't in the final.